Fall is a busy time for software industry analysts. It’s a season filled with vendors’ user conferences and some industry conferences. Throughout the course of attending these events I’ve come to the realization that big vendors are often considered the Rodney Dangerfield of the software industry: They get no respect. What I mean by no respect is revealed in snarky social media comments, less enthusiastic coverage by tech media than smaller vendors get and a general sense that big vendors don’t do anything new with their development efforts. However, I suggest this is a shortsighted view of the software world. Smaller vendors serve a valuable function as a source of innovation for the industry, but they get a disproportionate share of attention. I suggest the big vendors deserve businesses’ attention, too, when they consider new software purchases. Data preparation is critical to the effectiveness of both operational and analytic business processes. Operational processes today are fed by streams of constantly generated data. 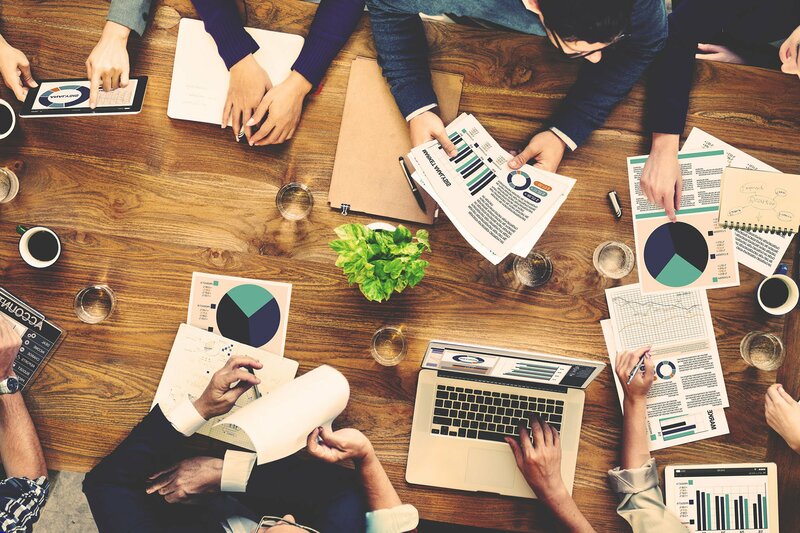 Our data and analytics in the cloud benchmark research shows that more than half (55%) of organizations spend the most time in their analytic processes preparing data for analysis – a situation that reduces their productivity. Data now comes from more sources than ever, at a faster pace and in a dizzying array of formats; it often contains inconsistencies in both structure and content. I recently attended .conf2016, Splunk’s seventh annual user conference. Splunk created the market for analyzing machine data (shorthand for machine-generated data), which consists of log files and event data from various types of systems and devices. Our big data analytics benchmark research shows that these are two of the most common sources of big data that organizations analyze. This market has proven to be fertile ground for Splunk, growing steadily with revenues more than doubling over the previous two fiscal years. 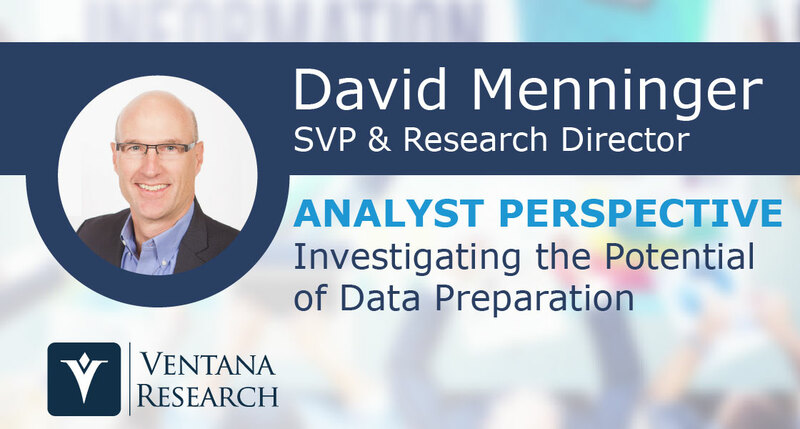 Machine data is also the backbone for the Internet of Things (IoT) and operational intelligence, which form the basis of forthcoming benchmark research from Ventana Research.